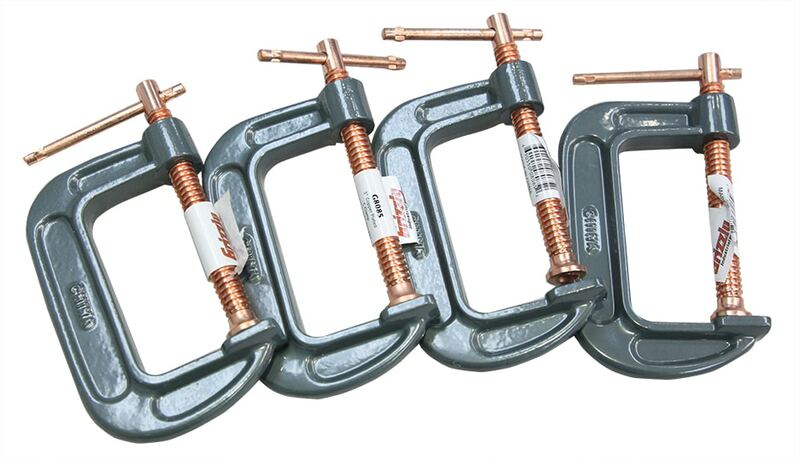 Securely hold your switch, toy, or device with these super strong cast iron C clamps. This C clamp can accommodate objects up to 3″ high. Comes in a set of four.